The European EASA issued an amended warning on Iraqi airspace. except for airways UM688 and UM860. 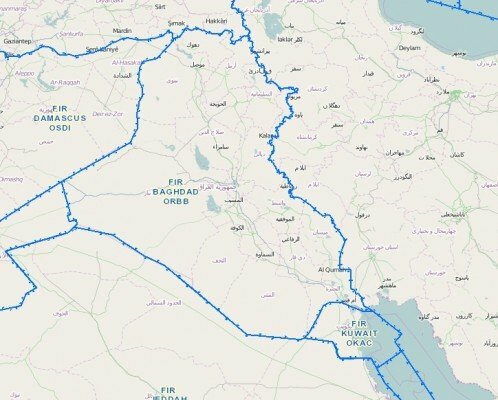 The highest airspace risk is estimated to be along the entire Iraq/Syrian border. The validity is extended until 13 October 2018.